Come find out what makes Orlando the #1 Vacation Destination! 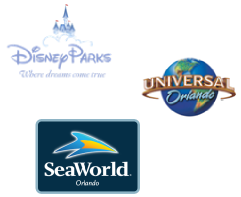 Enjoy the world’s top theme parks and attractions when you visit the #1 family destination, Orlando, Florida. See the fireworks over Cinderella's Castle at Walt Disney's Magic Kingdom, experience the thrills of a roller coaster ride at Universal Studios, or spend the day among penguins and dolphins at Orlando's Sea World Adventure Park. There is something for everyone, for tips call CozyKey today. Visit the Mall at Millenia for a collection of high end designer brands like Tiffany’s, Coach and Chanel. The Florida Mall is Central Florida’s largest mall with over 260 stores and restaurants. Looking for a deal? 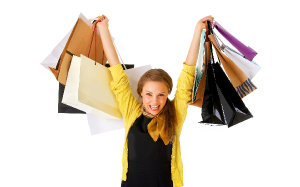 Visit one of Orlando’s and Kissimmee’s outlet malls to get the best prices on the hottest brands. Central Florida is packed with adventure far beyond the theme parks. Visit the beach, play on our world renown golf courses, see alligators on an airboat ride or arrange a swim with dolphins experience. Dinner shows and hot air balloon rides are just the tip of the iceberg. 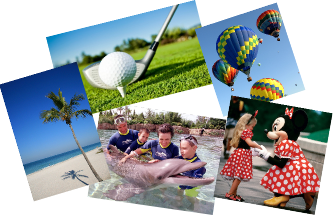 Come find out all the hidden thrills Central Florida has in store for you on your vacation.